Just plug in your antenna coax, set the frequency and read SWR! 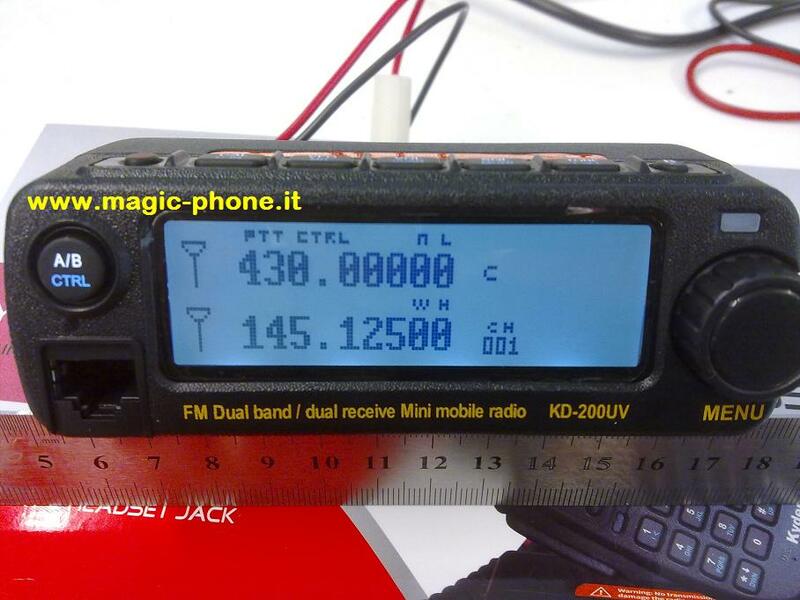 The MFJ-219 Antenna SWR Analyzer covers 420 to 450 MHz. You can select any desired frequency range for tuning. Examples: Tune from 420 to 450 Mhz, etc. Tuning knob has a built-in 10:1 vernier reduction drive for extra smooth precision tuning. You can use the MFJ-219 Antenna SWR Analyzer to adjust dipoles, verticals, yagis, quads and other antennas and determine their SWR, resonant frequency, and bandwidth. You can test and tune stubs and coax lines. You can determine velocity factor. Impedances and estimate losses of transmission lines. You can adjust and test RF matching networks and RF amplifiers without applying power. 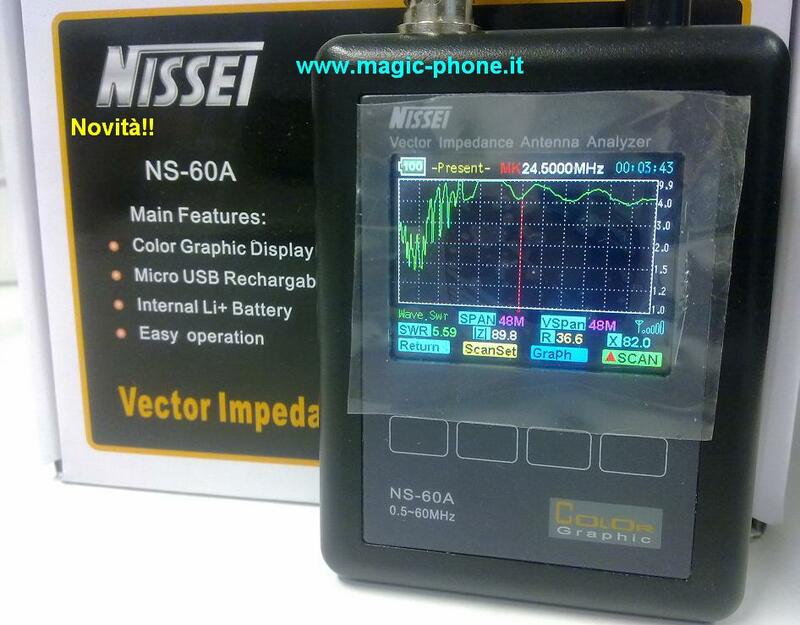 Use as a signal source for testing and alignment. Built-in "N" connector includes free N-to SO-239 UHF adaptor. It has Battery Check and Power Saving features. For 50 Ohm systems.